I find myself running into variations of this problem with increasing frequency, where I have a narrow, curved, pointy shape like the one exemplified below, and I can't figure out how to create a bevel that isn't a mess of overlapping and clipping geometry. 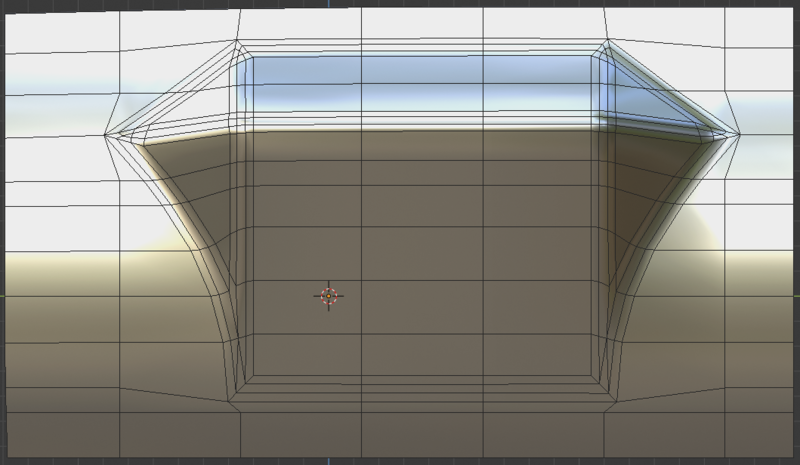 Does the problem just lie in my topology, or am I going about this in entirely the wrong way? There are multiple bevel modes. In 2.79 If you hit "W" then "B" for the bevel tool, you can switch between them by hitting "M"
Not the answer you're looking for? Browse other questions tagged bevel or ask your own question. How to bevel a right-angle edge?